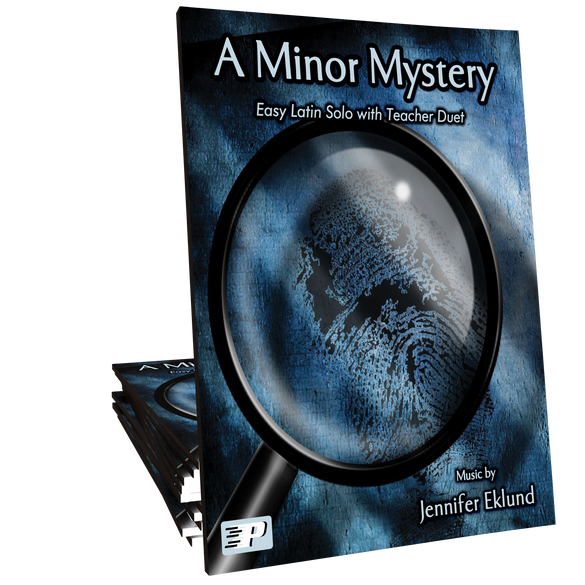 Easy latin duet for beginners and a teacher or intermediate player with a solo improv section included. Music composed by Jennifer Eklund. 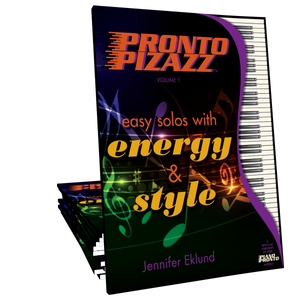 This piece is part of the Pronto Pizazz songbook. 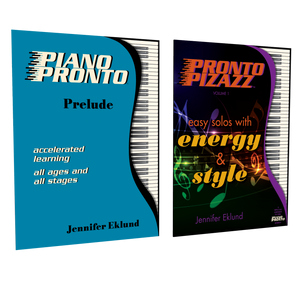 Correlates to Piano Pronto method books: Movement 1 and up. Being of latin roots, I can’t thank you enough for puting together an easy version of latin rhythms! We studied Latin music styles last semester and this was a fun piece to add to the list we played.